be fitted with a limited slip differential. 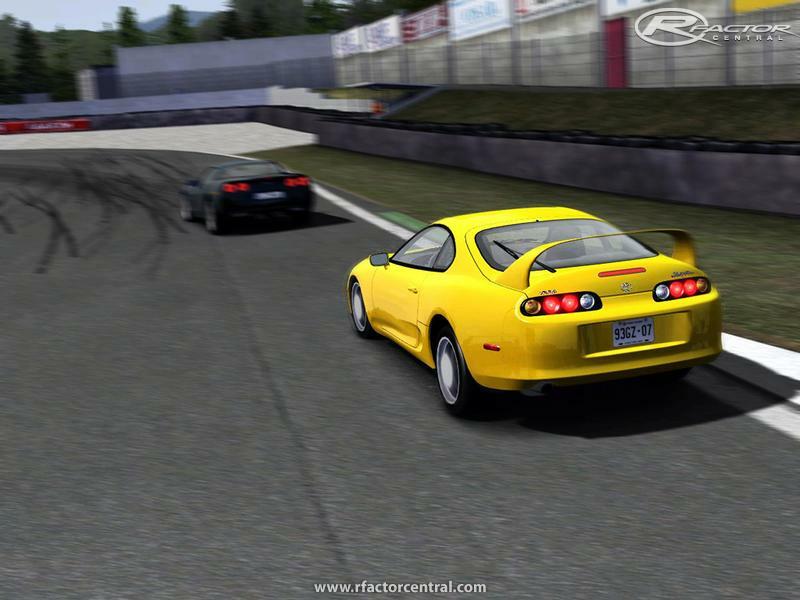 Also, the mod features customized shaders (light flares for example) that attempt to boost the visual quality of the old rFactor graphics engine. from the pacecar (a Supra!) in their CARTFactor mod! * For best graphics experience it is recommended to run this mod with all rFactor gfx settings maxed (duh!). 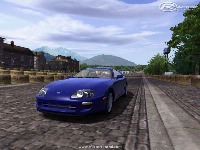 There are currently no setups for Toyota Supra MKIV. Add a Setup. Do you have a tyre compound mod for the mod ? I found out it gets more slippary when it heats up. where the hell is the huge single turbo from this? i once downloaded this a long time ago and i had 400+hp, 750hp, and over 1000hp engines in the upgrades... where are those now?!?! i want it..
Pleaseee put a 55-60 deg sterig wheel (make classic drift car) !!! Please help me. I get a message saying Error opening MAS file\TOYOTA\SUPRAMKIV\TEXTURE.MAS. Anyone know how to fix this problem?? Hi, I`ve merged this car with shift street mod just for my own use (mostly because I want some diffirent street AI cars while driving supra, and all tracks and cars is taking forever to load) but the thing is it looks mat it lost all the reflections just not as nice as in the supra mod on it`s own as I`ve got shift street mod witch is using sstr shaders and supra just doesn`t cope with that. Do you have any hints how to fix that? The latest DX version is backwards compatible with older versions of DX. rF1 only uses versions 7,8 and 9. If youve got 9c, you have all the previous versions. It's always been that way.